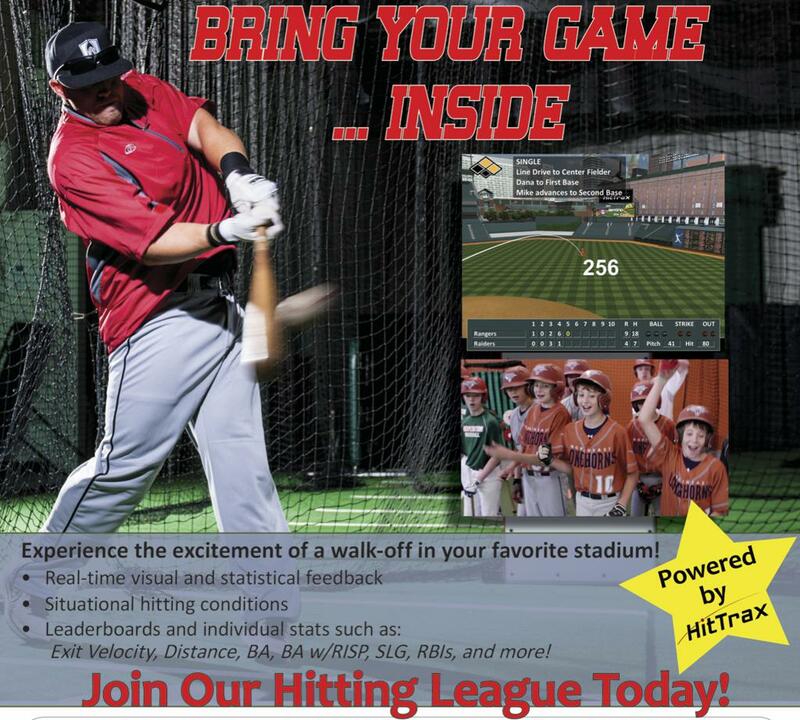 With HitTrax we are now able to incorporate more hard data with video analysis, and a virtual projection of hit in a cage! 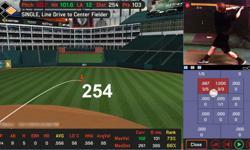 Each session has the ability to email or print the daily hitting log that was created by each swing the player took. 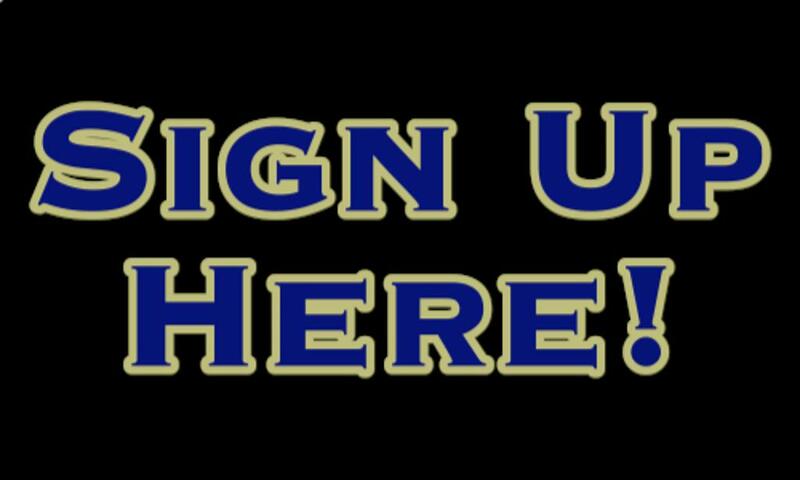 We are now able to better analyze exit velocity, Launch Angle, Line Drive Percentage, and Hard Contact Average to list a few of the more important statistical attributes used to evaluate high level hitters. Welcome to The Hack Attack League hosted by The Edge Academy. This is a first of its kind for indoor baseball leagues! 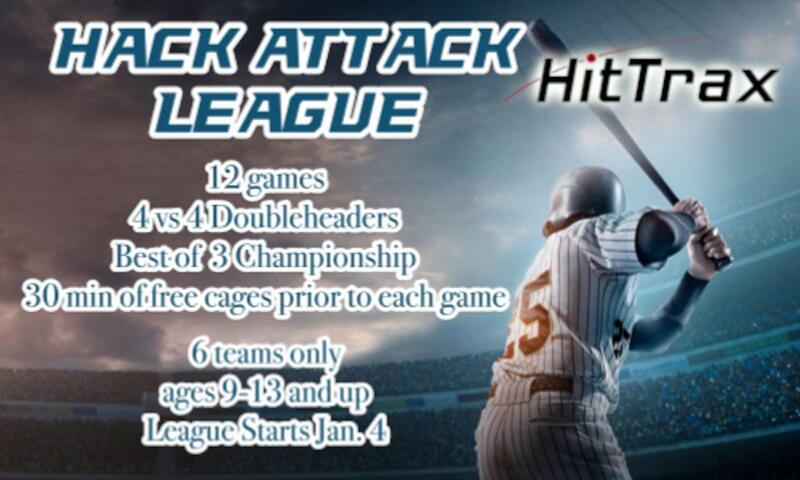 The Hack Attack League a four on four hitting league for big diamond players (13 and up) and Little League players (8-12). Each team will play a total of 12 games and the top two teams will play in a best of 3 championship weekend. League play will start Friday January 4th. Games will be at either 6pm or 7pm. Cages will be available (for free) 30 minutes prior to each game for players to get warmed up. Teams should consist of 4 players. Teams will compete in double headers on the scheduled game days (1 hour time slots will be allotted per double header). There are two ways to enter into the Leagues.